If you’re interested in buying, selling, or trading gift cards, you likely know that finding the best gift card exchange is a critical step in making sure the process goes smoothly, from beginning to end. Fortunately, this is simple when you know how to go about it. By following a series of steps and making smart decisions, you can find the best gift card exchange for your unique situation in a matter of moments. Once you’ve done that, the only thing left to you is to focus on selling or trading your gift cards and getting the perks you deserve from those unwanted gifts! Read on to learn more. Is your goal to sell the card or trade it? Knowing this ahead of time will work wonders in helping you find the right merchant for you. This is true because not all dealers value gift cards the same, and some offer a higher trade-in value while others offer higher sales value. By determining your direction with the card before you head into the exchange process, you can do your research and find a merchant that caters to your goals and desires. A quick Google search will reveal plenty of gift card exchange options, but they’re not all created equal. While doing your research is a critical step in the process, you’ll also have to know how to weed through the dozens of results you’ll likely get. For starters, make a list of the top 3-5 sites that catch your eye. From there, do a more extensive comb-through to locate their customer reviews, find out which merchants they work with, and get a feel for how their process is conducted. If it seems too complex or too difficult, keep looking. If you have friends or family members who have traded gift cards in the past, ask them who their favorite exchange merchants were. People are typically happy to share positive experiences they’ve had, and you shouldn’t have any trouble finding a trade merchant that’s worked successfully with the people closest to you in the past. By now, you should have a good idea of who your go-to online merchants are. To take it one step further and do your due diligence before you exchange your card, consider your in-person options. In addition to exchange cards online, you can also swap them in-person, either with friends or family or through sites like OfferUp. Be sure to investigate this option before you go with the online exchange. Keep in mind, however, that while in-person exchange may seem appealing, it’s often more challenging and significantly more stressful than online exchange, so you may find yourself opting for the virtual option, anyway. Customer testimonials can go a long way toward helping you understand which gift card retailers have the longest history of serving customers well. Once you’ve identified a merchant you’d like to work with, check out his or her online reviews to find any red flags and get a feel for how the dealer works with customers. This can be a telling bit of research that will solidify your choice of merchant or send you looking for a better option. When it’s time for you to find the ideal place to trade your gift card, don’t fear. Although there are dozens of fantastic merchants online, finding the one that’s right for you is a simple research process, and you can be done with the entire thing in an hour or less. By researching merchants online, finding out about their processes and histories, and considering your in-person options, it’s simple to locate a reputable, safe, reliable gift card exchange merchant with your best interests in mind. When you do, the process of exchanging your gift cards becomes amazingly simple, and all you have to worry about is trading your card and getting a more valuable card (or cash!) in exchange. At the end of the day, finding a merchant is 90% of the battle, and the rest is all downhill from there! To trade your gift cards today, visit EJ Gift Cards. 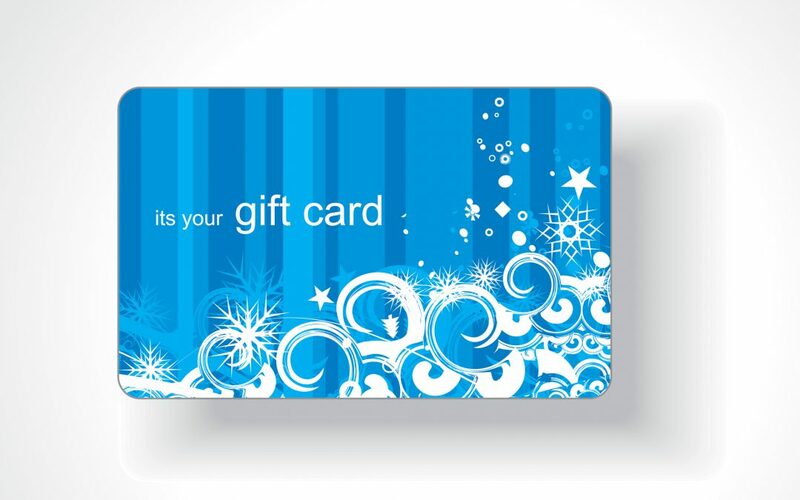 Your source for reliable online gift card exchange, EJ Gift Cards is here to serve you!